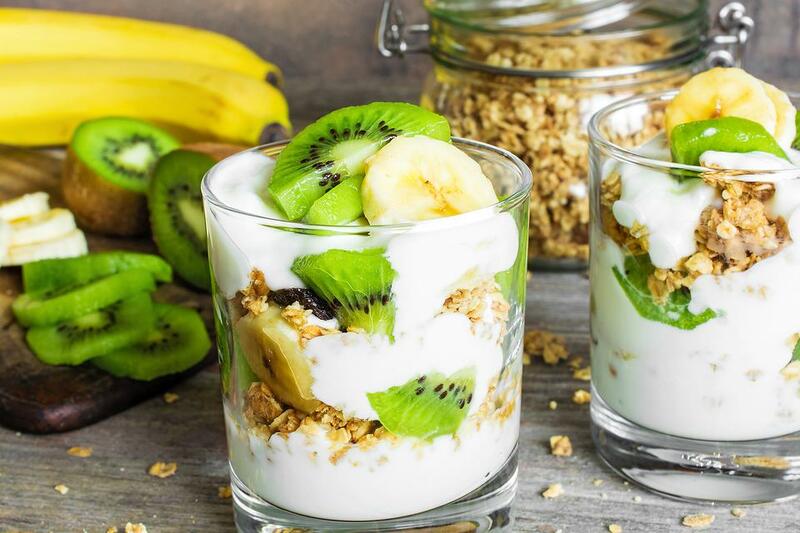 I love the simplicity and elegance of these yogurt parfaits. They're great as a dessert or for breakfast. First, pick your yogurt. I like using vanilla or plain, so it captures the flavors I put on top. Next, add some fruit. I like using berries (fresh or frozen), cherries, kiwi, canned pineapple, mango and banana. Top with nuts and granola. This looks beautiful, and it's so easy and healthy! It always impresses my family and guests. A Healthy July 4th Breakfast? Yep! 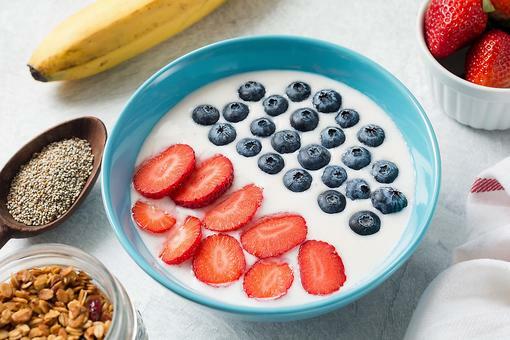 Make These Fun Patriotic Yogurt & Fruit Bowls! 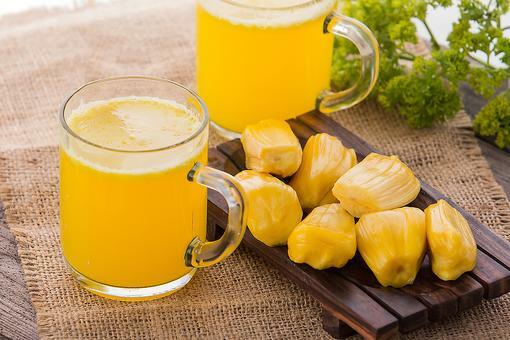 How to Make a Healthy Jackfruit Yogurt Smoothie! 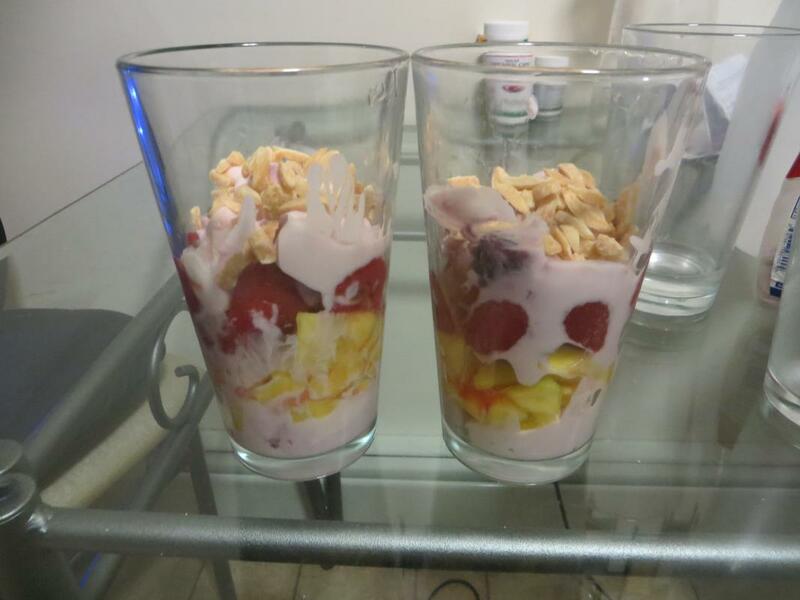 How to Make Healthy Fruit & Granola Yogurt Parfaits for Breakfast or Dessert!